The theme for the Scottish fashion brand, Ashish, this season was Punk. 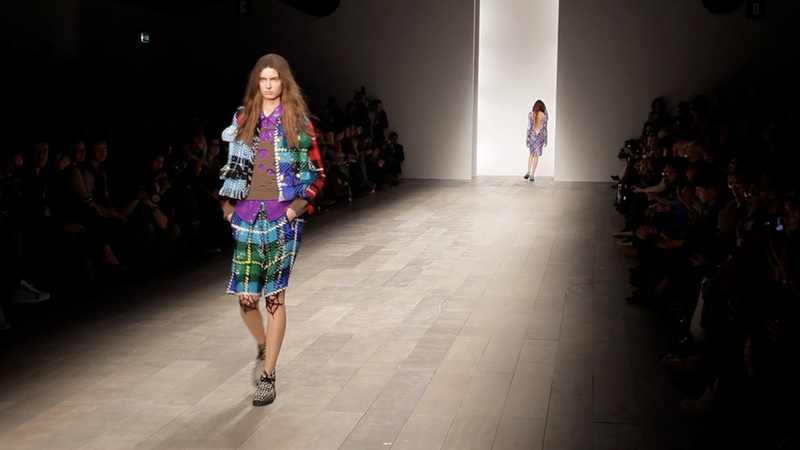 Sequined pieces, skulls, tartans, tweeds, UK flags and ‘cobwebbed knees’ created a tribute to England Punk Fashion. Spider web nylons, use of safety-pins and plaid duelled with bones and creepers delivered the perfect punk ensemble.